Keeping up with the trends in home decor can be tough. So this year, why not opt out of following the latest and greatest, and choose timeless home decor style over fleeting fads? We’ve got 10 home decor trends that will keep your style fresh for years to come. No matter what year it is, less is always more. The less you have crowding your shelves and tables, the better your home will look — and the less you’ll have to dust! The same goes for the layout of each room. Stick with furniture that’s proportional to the room so the space doesn’t look crowded. Trendy colors change year to year and season to season, but a room always needs a bit of color to really pop. Rather than investing in an orange couch or painting the living room aquamarine, choose accessories such as throw pillows, vases and even art in bold accent shades. These are easy to swap out every season or the next year. As chic as that angular chair with a bucket seat looks in the magazine, don’t buy something on which you can’t comfortably sit. The same goes for glass coffee tables (too much potential for breakage) and shelves with no space. Buy home decor items that are meant to be used, not just admired from afar. 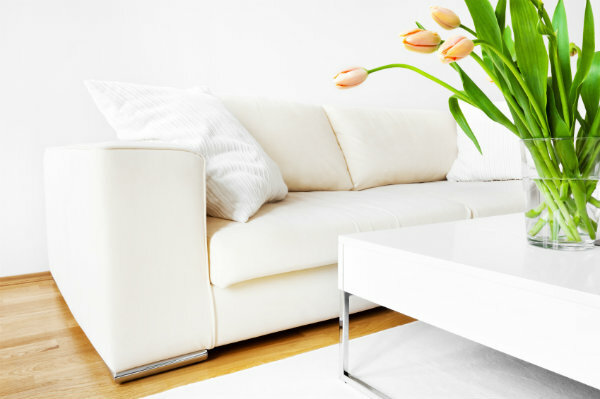 Like function, comfort is an important factor when buying furniture. It’s not timeless if you have to replace your couch because you just can never relax on it. Buy something that looks good and also feels good. Just because you have shelves doesn’t mean they all need to be overflowing, and just because you have walls doesn’t mean every square inch should be covered with a painting or photo. Choose art and accessories wisely: Shop less often for unique and high-quality items instead of over-buying just for the sake of putting something (anything) on your walls.